The statistics on Parkinson’s disease (PD) show that the disorder affects more people than Lou Gehrig’s disease (ALS), muscular dystrophy and multiple sclerosis combined. Parkinson’s affects up to 1 million people in the U.S. Doctors diagnose as many as 60,000 new cases each year . 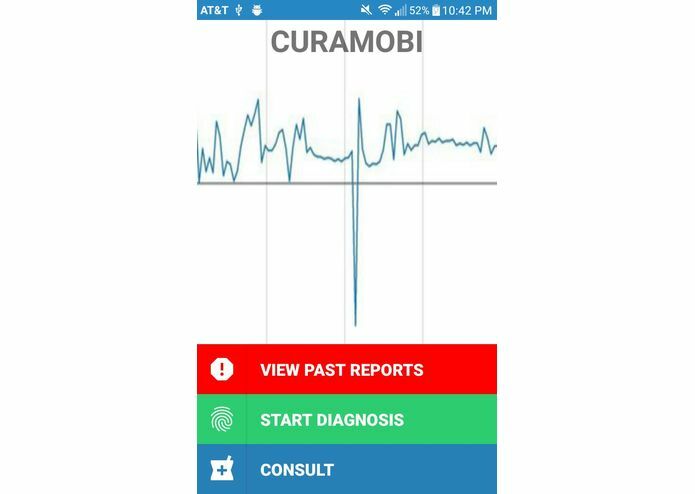 Curamobi aspires to simplify doctor patient interaction for people suffering from the Parkinson's . The disorder can't be cured and only be treated to help patients . 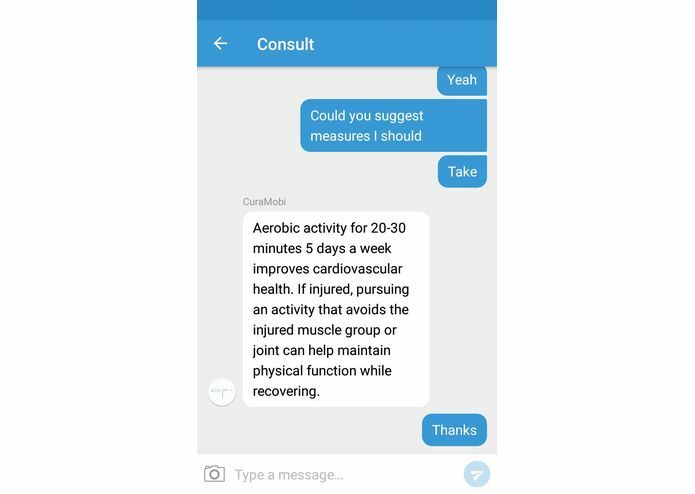 Curamobi make this much more simpler and more cost effective as compared to the current measures out there for the same . 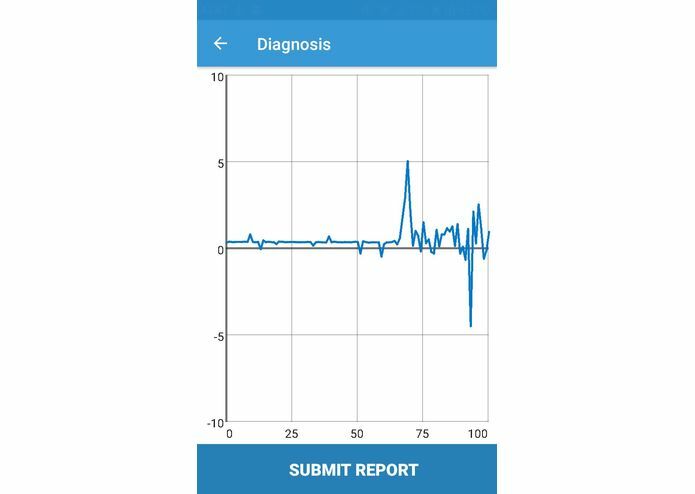 Tremors of a patient's hands are measured and corrected for the gravity quotient affecting the mobile device and is saved to the user's phone gallery . A normal , low intensity tremor results in a straight or relatively straight graph whereas people with a medium or severe attack can have a graph that's extremely distorted . 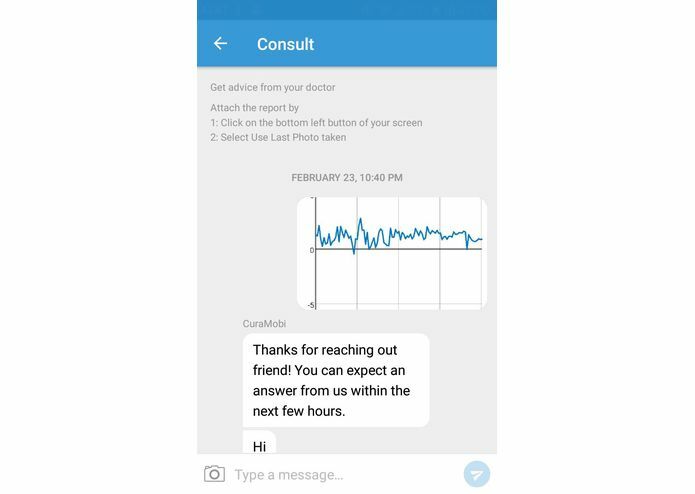 Doctors can look into the graphs and treat patients online and suggest measures dynamically . 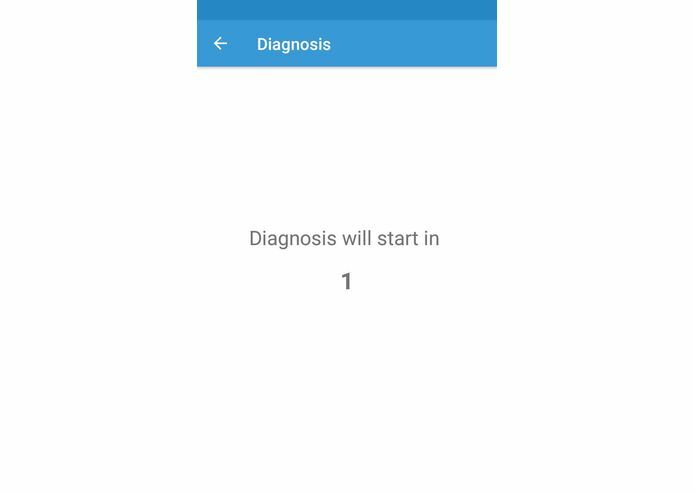 A chat interface makes it easier for patients and / or well wishers of the patients to interact with doctors and thus simplify and speed up treatment . The severity of the onset is measured by means of the accelerometer of a android device and reports are saved to a folder in the gallery . The gravity co-efficient of variance is removed and raw reading is taken . The accuracy of the hand tremors , neglecting the gravity co-efficient is unmatched and makes consultation and treatment top notch .